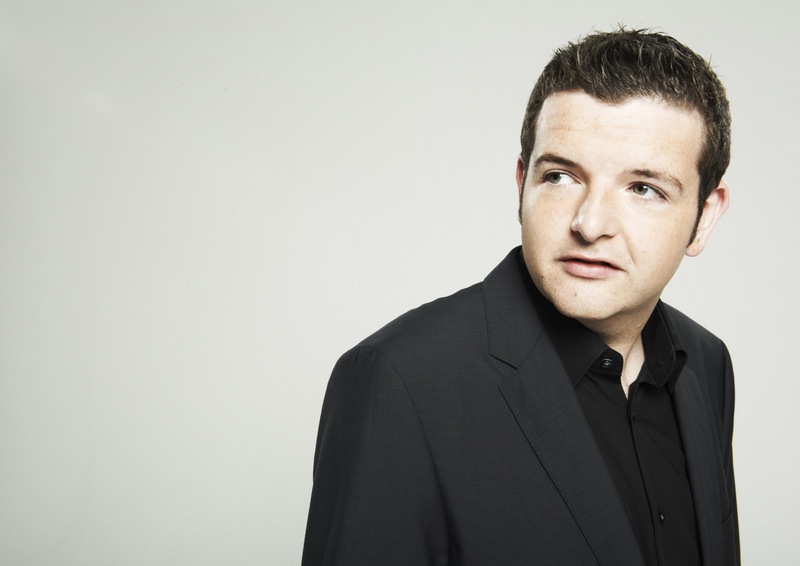 25-year-old Glaswegian wonder boy Kevin Bridges has sold out five dates for his upcoming tour in one day. Tickets for his ‘The Story Continues…’ tour went on sale on Friday and by 6pm he’d shifted a massive 45,000 tickets at his home town’s SECC arena alone…all for October next year! Only the likes of Billy Connolly, Peter Kay and Lee Evans have enjoyed such first day sales figures and now he’s one of the best-selling comedy acts to ever be booked at the venue. Naturally, a sixth date has been added at the Glasgow SECC and Kevin Bridges fans will be pleased to know his tour does extend past Glasgow including two nights at London’s Hammersmith Apollo.